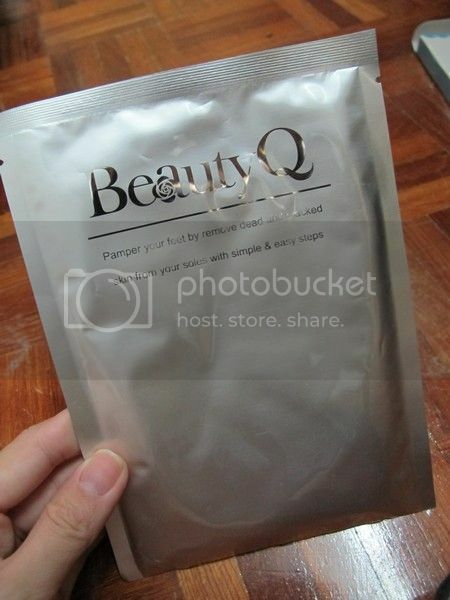 When I first received this BeautyQ Foot Mask, my mind was thinking how does this foot mask will work. Will I get a smooth foot after one application without putting any lotion on my foot anymore? I finally have the guts to try it and thank you Hermo for the interesting product. It was my first time trying this foot mask anyway. I always find it hard to remove the dead cells on my foot especially the soles. BeautyQ Foot Mask is an exfoliating foot mask with natural plant extracts such as milk protein, lactic acid, sodium lactate, cucumber extract, aloe extract and etc. It is also an exfoliation treatment for cracked, dry, rough heels and feet. Tried this product a week ago and this product only gives result within 5-7days after initial application. Each box comes with a pair of foot mask. 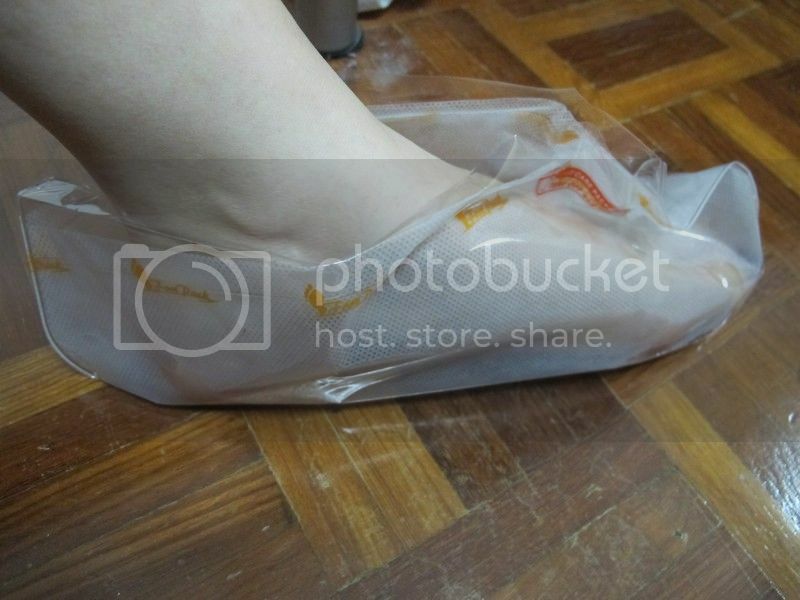 Remember to cleanse and dry your feet before you putting on the foot mask. 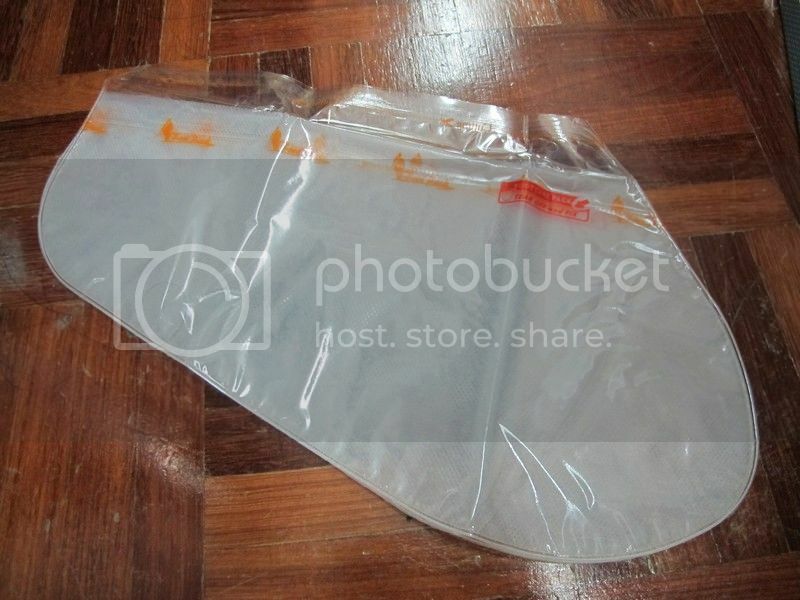 Remember to use scissors to cut the edge of the plastic before you can use the mask. 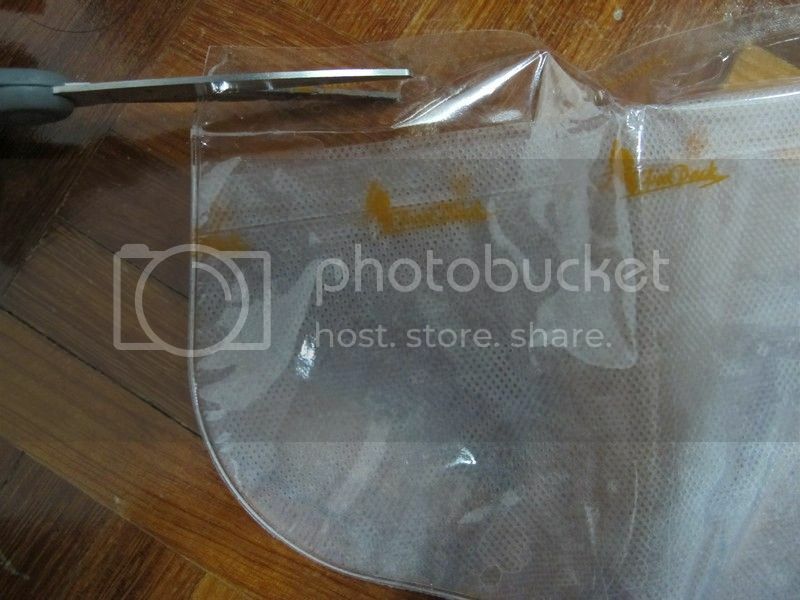 Place your foot on the mask and take off the double-sided tape to seal the foot mask. Remember to wear socks in order to allow you to walk. Kindly remove after 60-90 minutes and wash gently with water. The dead skin cells will start to peel off naturally between 5-7 days after the initial applications. It is recommended to repeat every 3 months. 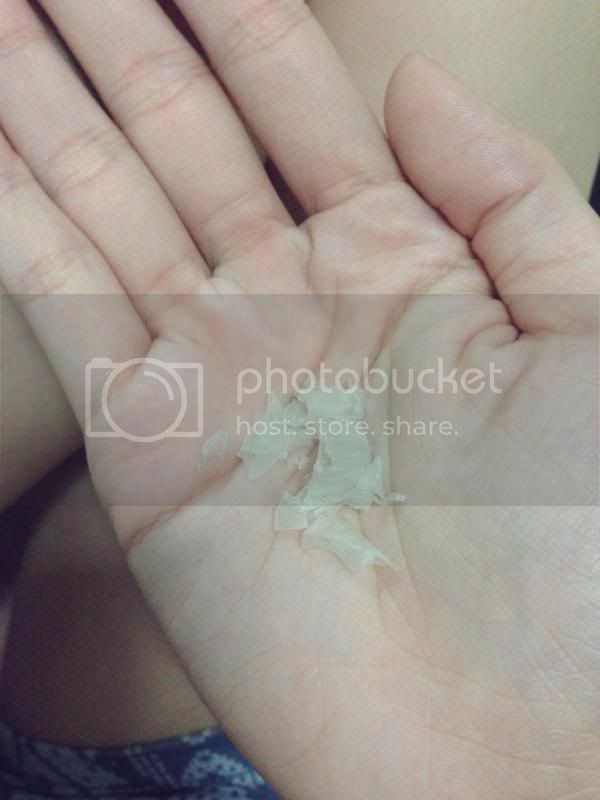 All the dead skin cells peeled off bit by bit. 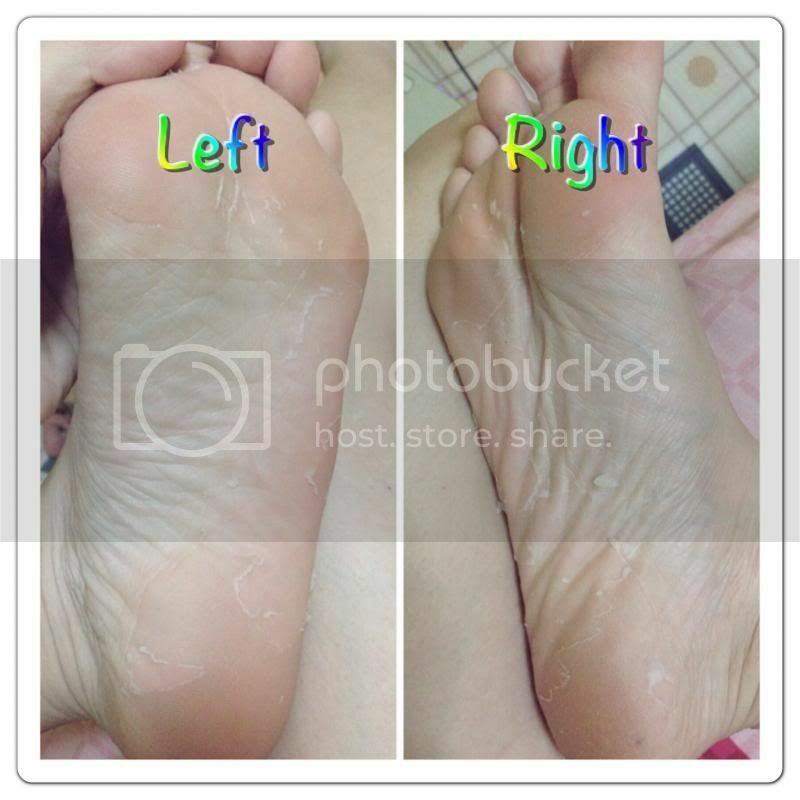 Do take note that this foot mask is suitable for normal skin only. Avoid using if you have blisters, wounds, sores, itchiness and other irritations. It is not suitable for allergic and hyper sensitive skin too. Stop using if any sign of irritation, consult doctor if needed. Do not use more than 1 time within a month. Results may vary according to individuals, lifestyle, health and skin condition.